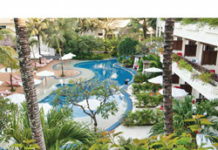 Celebrate the Chinese New Year with Hotel Indonesia Kempinski Jakarta’s delightful offers. 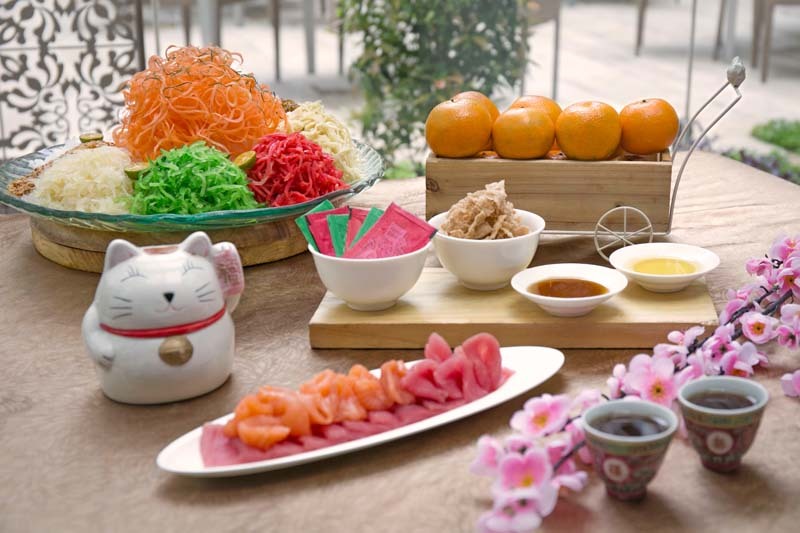 The hotel’s Signatures restaurant serves a delectable Chinese New Year buffet on 4th and 5th February, complete with Barongsai performance and free Yu Shen for a minimum of five diners. 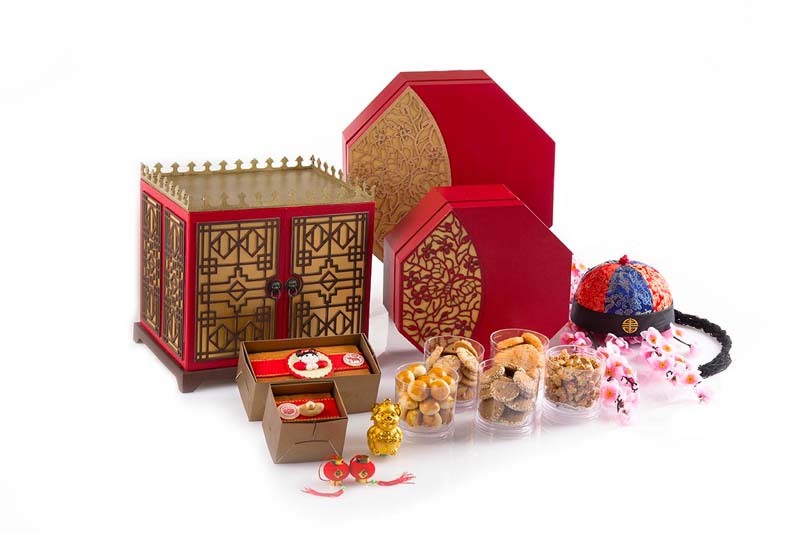 Meanwhile, the hotel’s Sweet Boutique has a selection of Chinese New Year hampers that you can choose from. Share the festivities with loved ones to bring more luck, wealth and prosperity. 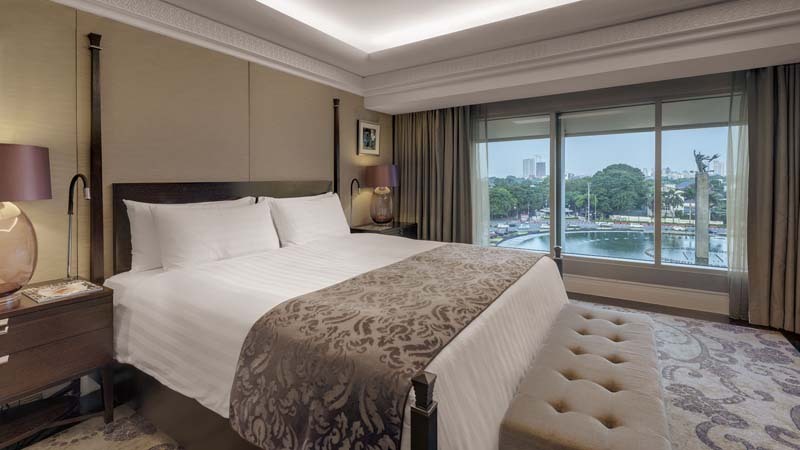 Complete the experience by booking a lavish stay with Hotel Indonesia Kempinski Jakarta, inclusive of breakfast, Chinese-style Kempinski Rhino Doll and room upgrade with minimum of two-night stay from 1st to 5th February. Don’t forget to give back during the festive month by participating in the hotel’s Donate Your Luck programme in collaboration with Habitat for Humanity Indonesia. 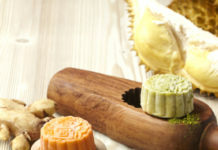 You can buy lucky ang pao at Signatures Restaurant from 2nd to 10th February for only IDR100,000 per ang pao envelope. All the envelopes are filled with cool prizes, from dining vouchers to weekend staycation packages in the hotel’s executive grand deluxe room. All the proceeds will be donated to the charity programme aiming to build decent housing for underprivileged families.